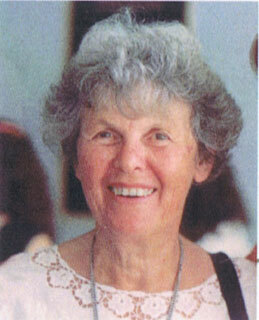 Marjorie Pizer died on the 4th of January 2016. She is sadly missed. And tells me about his day. Glad that we enjoyed so much? Friendship and all the loveliness of the world. All joy and all sorrow. 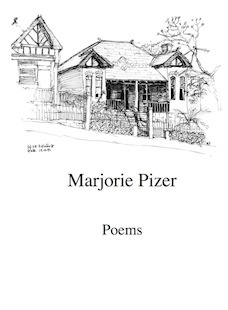 Marjorie Pizer's Poems. All her published poems in a single volume. Available now from lulu, and soon from Amazon. The first eight of Anne’s books are now all available as ebooks on the iBookstore as well as lulu. Amazon coming soon too. 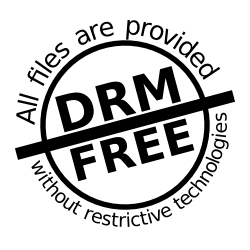 Finally just released is The Immortals, the ninth book in the series and the last book Anne finished before she died. I really feel they're my poems, not hers. If I could do it, this is what I would be writing. She has a great simplicity, she doesn't try to be so sophisticated that no one understands. I have a pair of beautiful eyes which I like to use. Playing and replaying its many themes. And so it all goes on. Pleasure and pain, again and again. Or playing, perhaps forever, because it is so true and so painful and so beautiful. Who knows who will catch their echo? Who knows what strength will be forged? Who knows where they will grow?